A virtual store highlighting goods and services produced by members of the Endicott community. Links to these businesses are provided here solely for informational purposes for our alumni, students and staff. Endicott College does not control these sites and resources, does not endorse them, and is not responsible for their availability, content, or delivery of services. All transactions are done directly with businesses. My mission is to spread kindness through small gifts for others at a low price. Cup Cozy's, my first product, are insulated for hot or cold drinks, fit most size cups including plastic and foam travel cups, and can be customized to any event, party theme, business logo, etc. I also create gifts based on request be it painted glass bottles, jewelry, and Home & Living decor. Help me spread kindness! Custom made necklaces from a variety materials including beach stones, real stone beads, and precious stones. 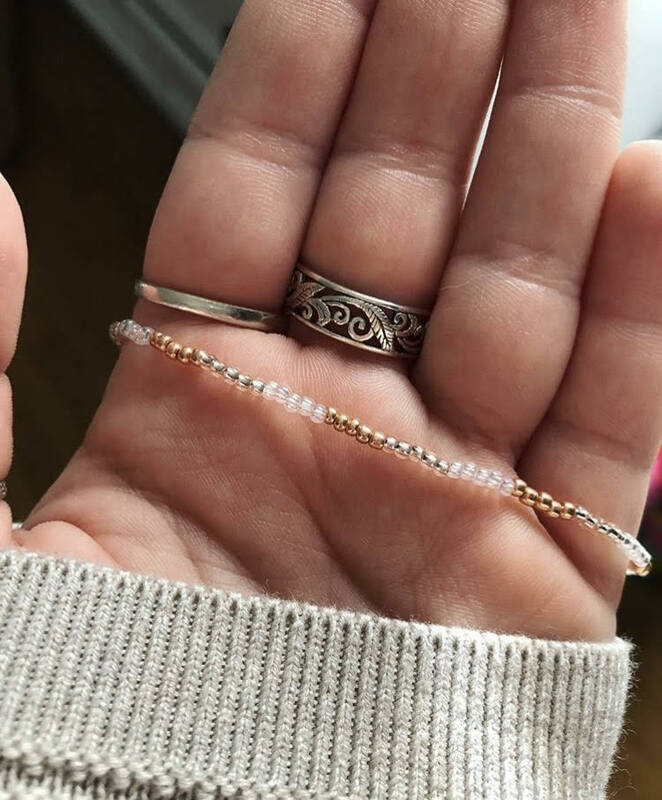 The stones are strung on hemp string for a delicate and natural look. All necklaces are made to order and can be customized to the desired length. Adelle Circa 1920 provides handcrafted, original, vintage inspired watercolor paintings and goods. Busy Paws sells handmade knit and crocheted items. Hats, scarves, baby blankets and more. This store is run by Anna McAlister, Associate Professor of Marketing at Endicott College. She learned to knit when she was 7. Thirty years later, her favorite weekend activity is “Netflix and knit”. 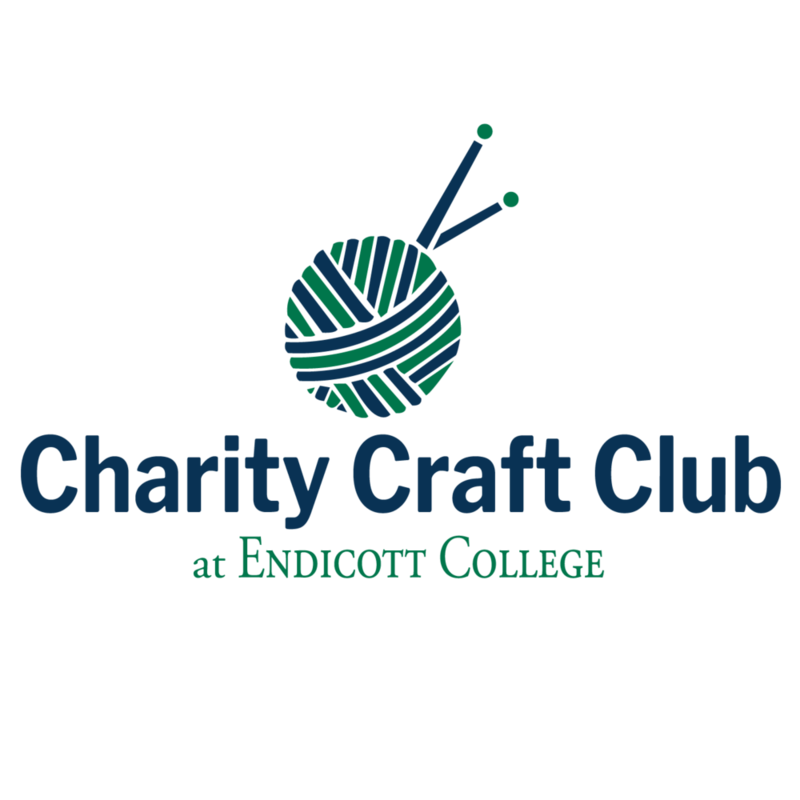 Charity Craft Club is a student group at Endicott College. We sell hand made items including headbands, hand warmers, coffee cup sleeves, and pet blankets. Charity Craft Club retains 20% of the sales price to pay for materials and supplies, while 80% of the sales price is donated directly to a charitable organization. This semester, we are supporting PAWS (Protection of Animals in Wakefield Society). Through photography, I aspire to bring simplicity and ease to portrait taking for families and individuals. As a natural light photographer I have the opportunity to create a relaxed and comfortable experience, which helps in capturing authentic emotions and relationships. Photography has also opened doors for me to travel and to collaborate with many other creative individuals. Beads by Fiona is an individually owned business featuring handmade jewelry. Jewelry includes necklaces, bracelets, and anklets all made from a variety of materials. All jewelry can be worn for a variety of events and different seasons. Free iPhone diagnostic services, which come with warranties, and most products are refundable up to one month. Roman iRepairs is committed to repairing the damage and getting it back and running like new. All work done by an Apple-certified technician. Fine Art Nautical, Sea and Landscape Photographs from Cape Ann to Cape Cod and beyond printed on archival textured watercolor paper sold framed and unframed. As the son of a Polaroid executive, Michael Miller has been immersed in photography his entire life. He has exhibited his fine art photography for the past forty years in both group and solo shows. Michael has also been teaching photography at Endicott College since 1995.